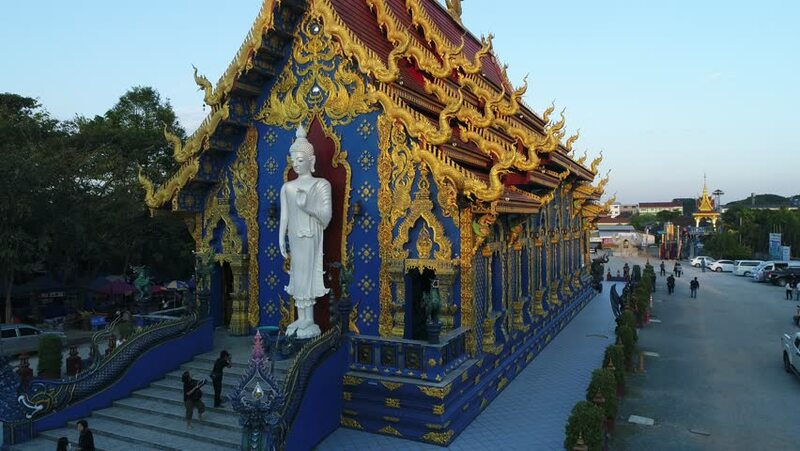 4k00:164K time lapse video of San Pa Yang Luang temple, Thailand. hd00:25PATTAYA CITY, THAILAND : Wat Chaimongkol Buddhist temple in October 2012. Two shots. Pattaya is a city in Thailand, a beach resort popular with tourists and expatriates. hd00:16Tourists visiting Wat Khuan Khama temple. Chiang Mai, Thailand. Zoom in. 4k00:10CHIANGMAI, THAILAND - APRIL 13: Phra Singh statue of Phra Singh temple was moved to the parade cars for pour water in Songkran Festival 2017 on April 13, 2017 in Chiang Mai, Thailand. 4k00:09CHIANG MAI - March 2015: People visiting Wat Phra Singh temple. 4K resolution time lapse.